The next generation of battery operated plastic strapping tools is here! The new models are available as P328, P329 and P331, replacing the prior models, P318, P326 and P327. 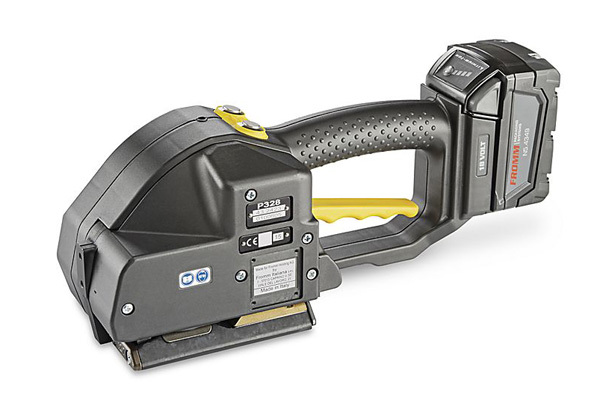 These strapping tools are equipped with the modern Lithium-Ion battery technology and a reinforced 18 Volt motor.